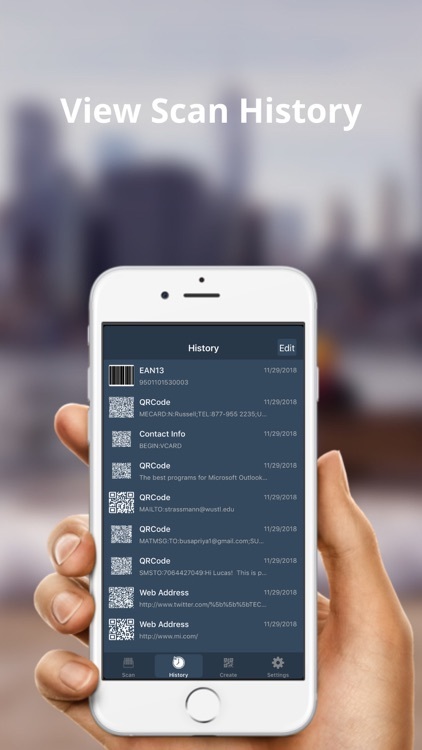 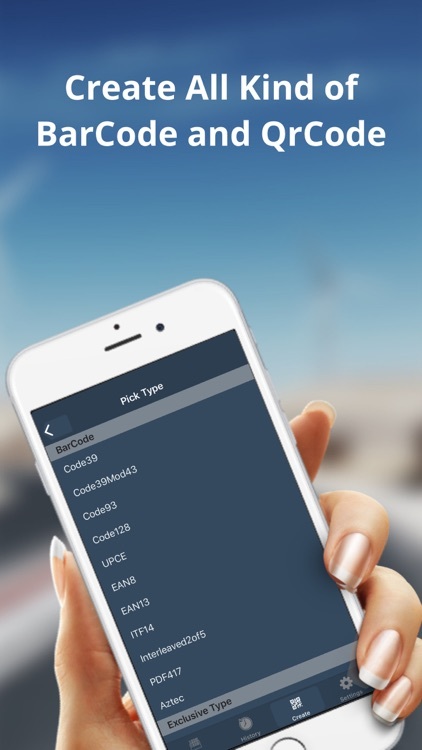 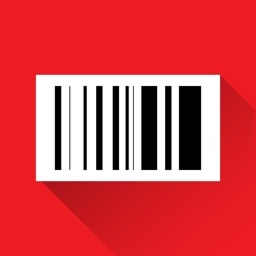 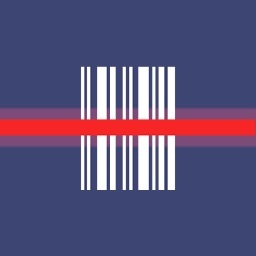 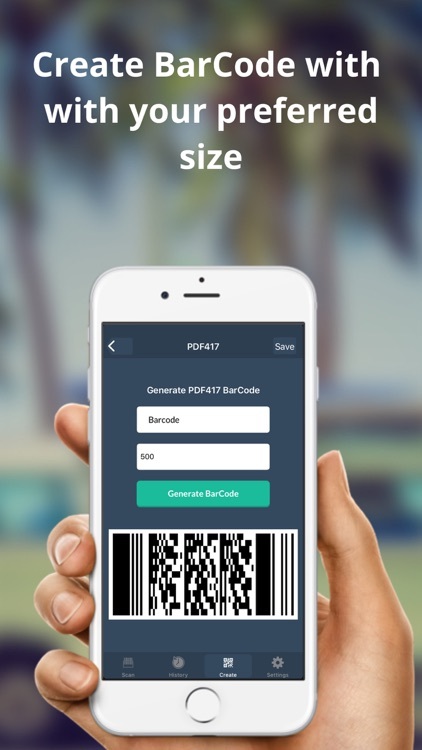 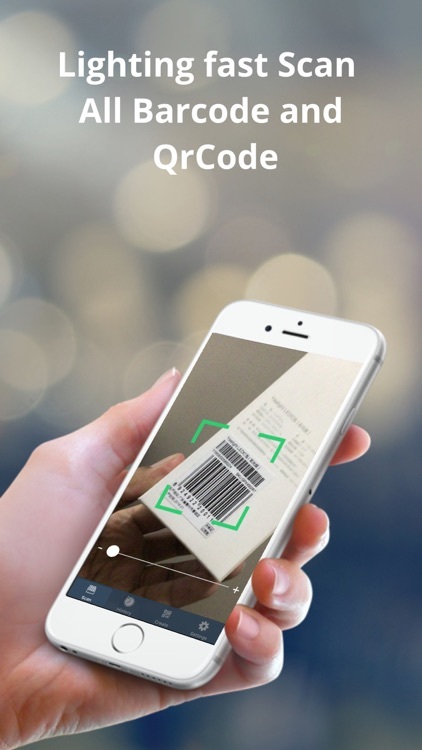 Barcode Scanner is an essential app for everyday use, with the barcode scanner you can scan, read and decode QR codes and barcode and can search product in the different store with the ​scanned serial number. 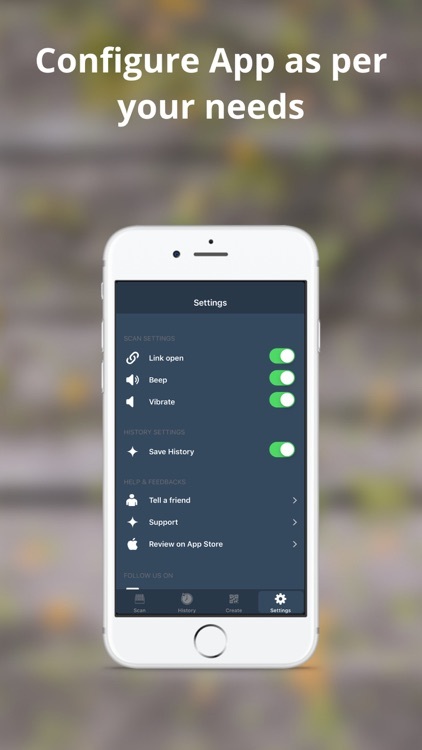 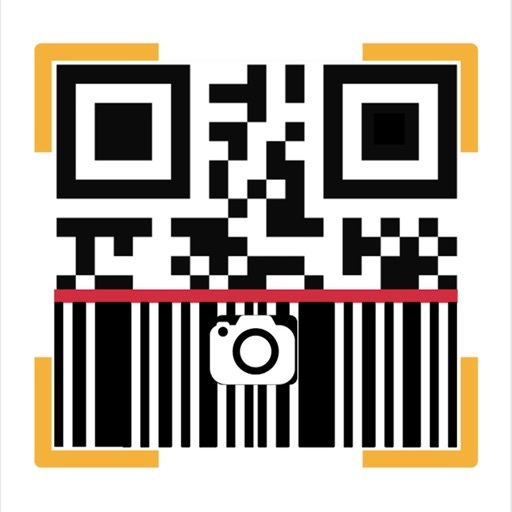 To scan any Barcode or QR code simply point your phone camera to the ​code you like to scan and this app with automatically detect and scan the code instantly, while scanning a QR code, if the code contains any website link, it will directly take you to the website. 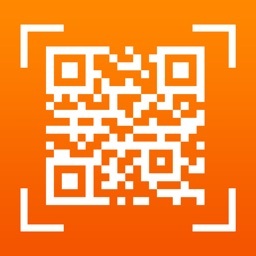 If you want to create your own barcode or QR code you can easily create your personalized code easily. 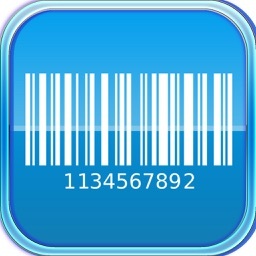 All scanned codes will be stored in history, in case you want to check them again.